After a fun-filled St Patrick’s Day in Hobart (capital of Tasmania), we set off for Burnie in the early hours of the morning. Our journey took us from the bottom of the island state to Burnie which is right on the top of the coast, next stop Melbourne! 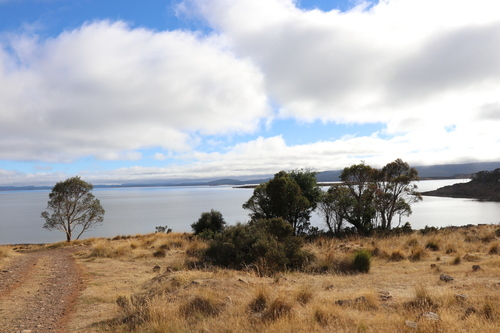 We decided to take the scenic route, which brought us through the central plateau conservation area, allowing us to see the nature reserves that take up over half of Tasmania. It reminded us of home, green countryside, lakes, trees, and of course cows. Arriving into Burnie, was like arriving into my idea of ‘Summer Bay’. The Bass Highway brought us in along the coast. It is here where you can observe a city that welcomes tourists and cruise ships, as well as maintaining its working port credentials. In 2018, it was announced that $80m would be invested in the Port of Burnie, to increase its freight capacity and double its activity. A big boost to Burnie’s continued development. 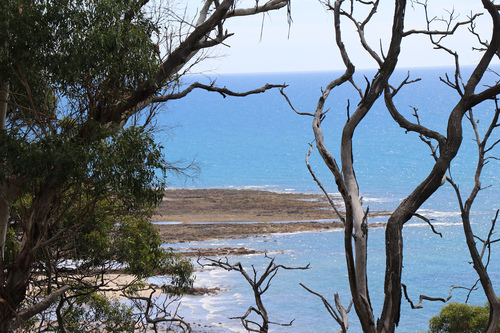 However, what really stood out for us, was the coast and the sparkling blue waters of Emu Bay. After a day of visiting clients, we cooled off and refreshed ourselves with a swim in the sea at Burnie Beach. In fact, from the hours of 4 pm to 10 pm we did most of our tourist activities, and for a small town like Burnie, in 6 hours you can pack a lot in. We got to wander ‘Burnie Park’ which is a wonderful place to run, walk, let children play, or even just to sit out and relax. It has a great playground, not to mention its own waterfall. After our lark in the Park, we went for dinner, which was a 10-minute stroll along the Burnie beach boardwalk. The boardwalk offers different play and public BBQ areas, which means you can ‘cookout’ with your family and friends right beside the shore. Our dining experience as with every place we ate in Tasmania was spectacular. Tasmanian cuisine has the ability to add that one extra ingredient that brings the food to another level. With our bellies full we made our way back along the boardwalk to watch out for penguins. Yes, you heard penguins! My lifelong desire to see penguins in the fur (outside of a zoo) was fulfilled. It is truly a magical experience that I don’t think I would ever tire of if I lived in Burnie. 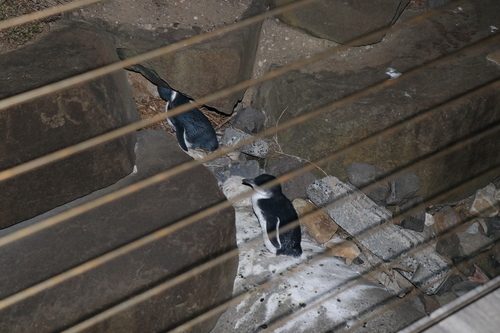 Volunteers brought us through the Penguin colony, this happens every evening from 1st October to the end of March. 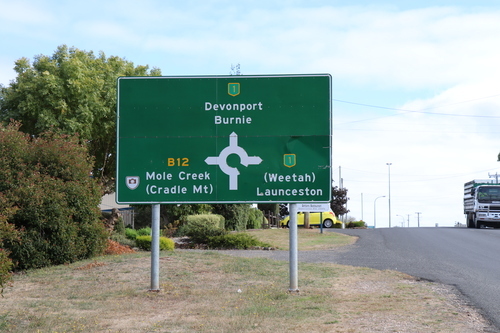 Burnie has a population about the size of Sligo Town in Ireland, or Maldon in the UK. It has a sense of a small town with a big community at its heart. The amenities for outdoor activities are everywhere, easy to access and caters for everyone. People are welcoming, friendly and relaxed. There was a vibe about the city that made me feel instantly at home. For me, the coastal-outdoors lifestyle combined with their warm temperate climate, not forgetting the fact that it is very close to the mainland, makes it a definite contender if looking at relocating to Australia. ICE Group are currently recruiting for Midwives to work in North West Private Hospital, Burnie please go to www.icejobs.ie/jobs/midwife for more details.